Based on the DC Comics/Vertigo Hellblazer graphic novels and written by Kevin Brodbin and Frank Cappello, Constantine tells the story of John Constantine (Keanu Reeves), a man who has literally been to hell and back. When he teams up with skeptical policewoman Angela Dodson (Rachel Weisz) to solve the mysterious suicide of her twin sister, their investigation takes them through the world of demons and angels that exists just beneath the landscape of contemporary Los Angeles. Caught in a catastrophic series of otherworldly events, the two become inextricably involved and seek to find their own peace at whatever cost. Download Constantine in Digital HD from the iTunes store. 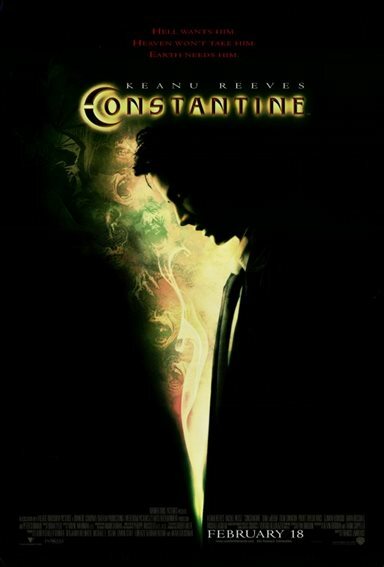 Constantine images are © Warner Bros.. All Rights Reserved.